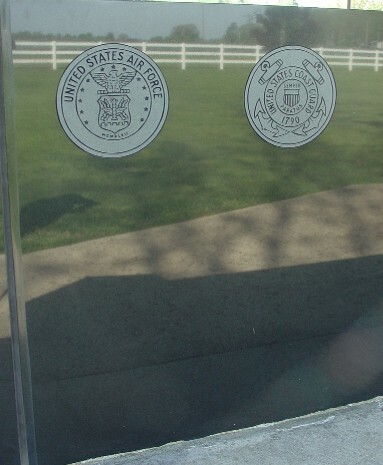 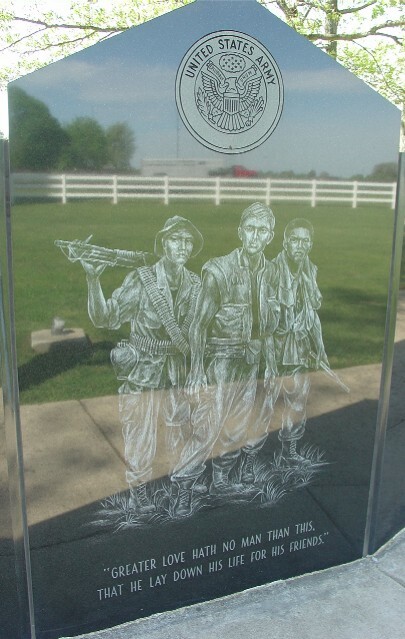 Japanese Militaria at Castle-Thunder.com :: View topic - Alabama Memorials (Rest area outside of Huntsville on I65). 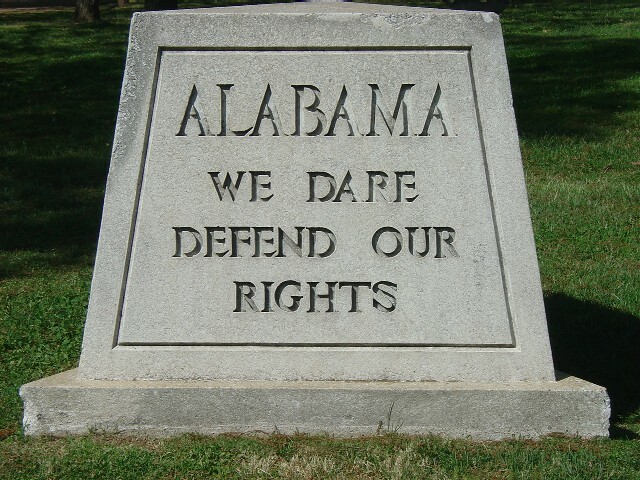 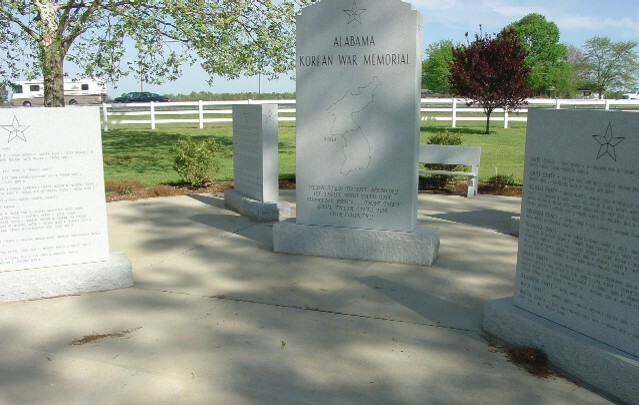 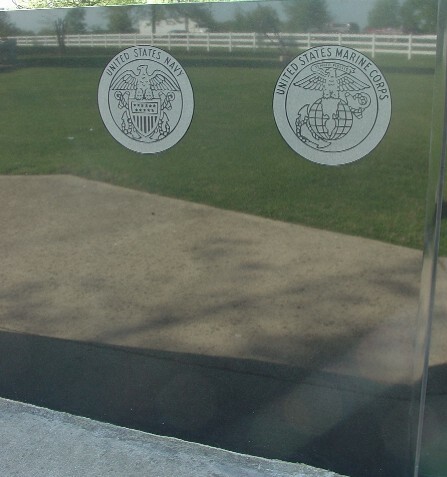 Alabama Memorials (Rest area outside of Huntsville on I65). 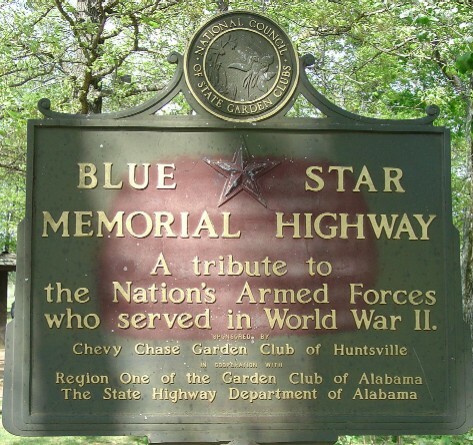 Posted: Mon Apr 17, 2006 3:35 pm Post subject: Alabama Memorials (Rest area outside of Huntsville on I65).